High Quality, High Capacity Bottom Rolling folding sliding patio door hardware. 316 Stainless Steel Hinge Pins and Bottom Rollers, 304 Stainless bodies and hinge flaps. Sold in both kit and component form. 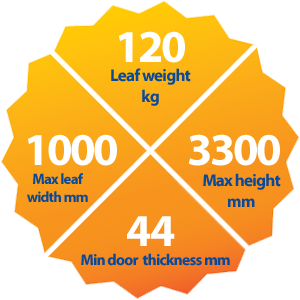 Suitable for odd number of leaves initially with even leaf hardware following mid 2018. Available with locking and non locking flush bolts and a multipoint locking system which is PAS24 accredited. Vistafold 120S has taken the concept of Vistafold 56 and totally re-designed it from the ground up with features such as height adjustment on the rollers combined with 1mm shims for the hinges to allow easy adjustment if required. The block of the roller is markedly smaller to allow for total encapsulation into the door with only the knuckle visible when installed. Being a bottom rolling system there is no need for an oversized frame, steel or timber beams to support a top track and having tracks that are visible when doors are closed. 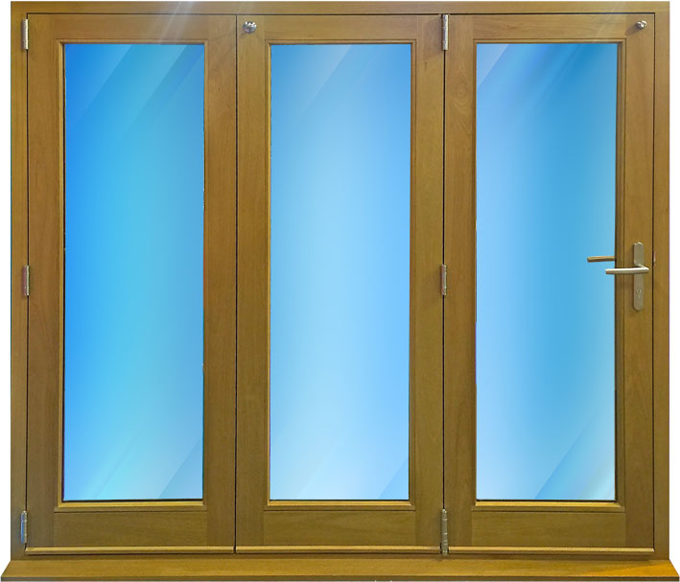 VIstafold 120S is designed to fit into a standard timber door or window frame ony 4" wide. This also helps with asthetics such as when situated next to a standard door or window or when windows are required above the doors.